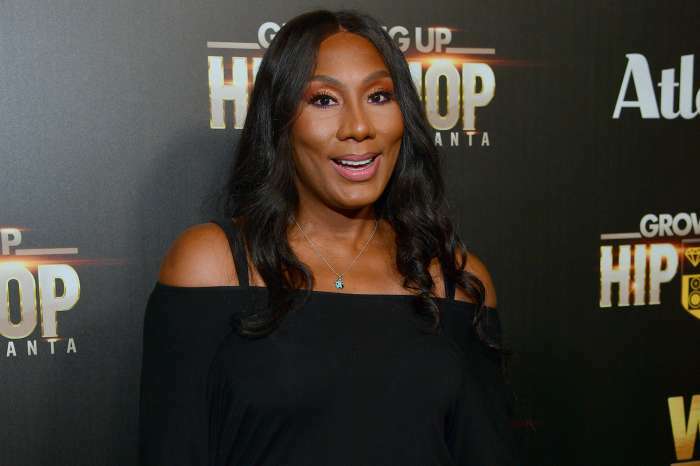 Kevin Jr. has his baby on the way, and Traci Braxton seems to believe that her son is not ready at all for everything that will come. She and her husband Kevin Surrat asked their son what his plans are. He told his parents that he wants to go to school, get a job and an apartment as well. 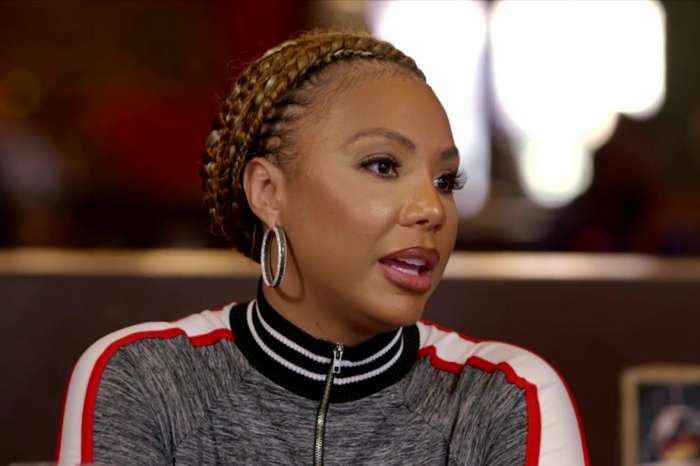 ‘I want him to be happy,’ Traci says in the sneak peek of the April 5 episode of Braxton Family Values. What Traci wants is that Kevin Jr. and his GF Olivia learn a thing or two about how to raise a baby because they don’t know anything. ‘He doesn’t know how to change a diaper. He doesn’t even know how to make sure the milk is on temperature like it’s supposed to. 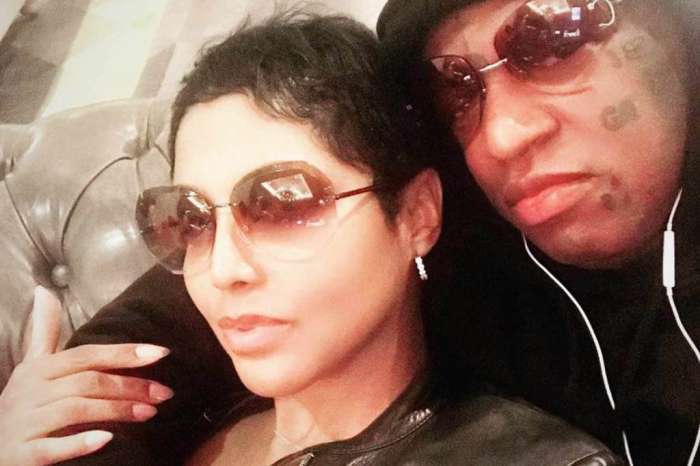 He is not prepared at all for no child,’ Traci said about Kevin. She also asked her son if he knows what a Lamaze class is and of course, he doesn’t have a clue. She explained to him how things work and we truly believe that if she decides to teach him all the necessary things, he will be able to get ready for fatherhood properly. Stay tuned for Braxton Family Values on Thursdays at 9 p.m.
Chris Brown Was Spotted Bowling With Kylie Jenner's BFF Jordyn Woods - New Couple Alert?